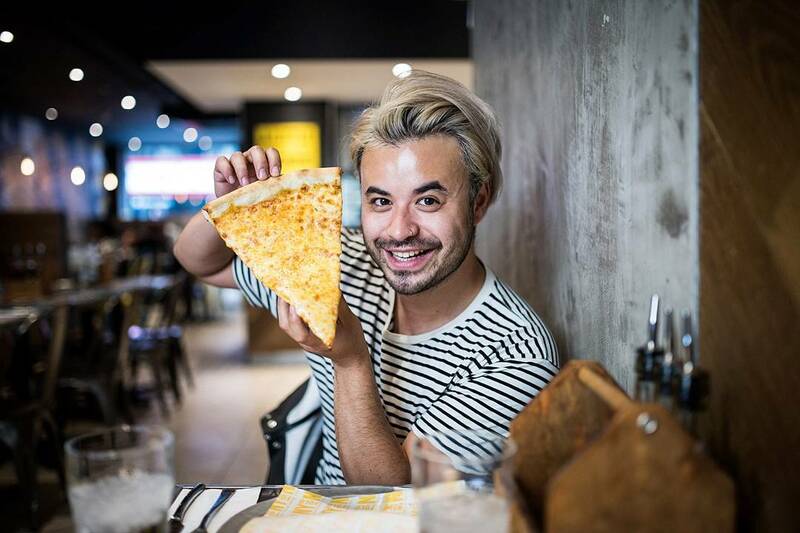 My buddy Simon and I both love food and recently we decided to stop the constant talking and rather go on a mission together to try find some good pizza in the city. 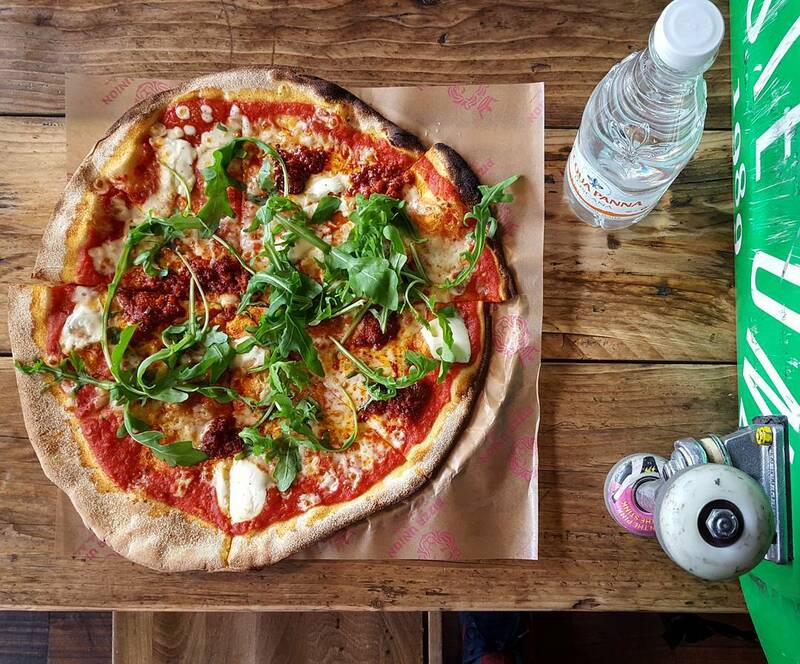 We tried 3 places in London (Home Slice, Pizza Union and NY Fold) all in the same day. Haha.